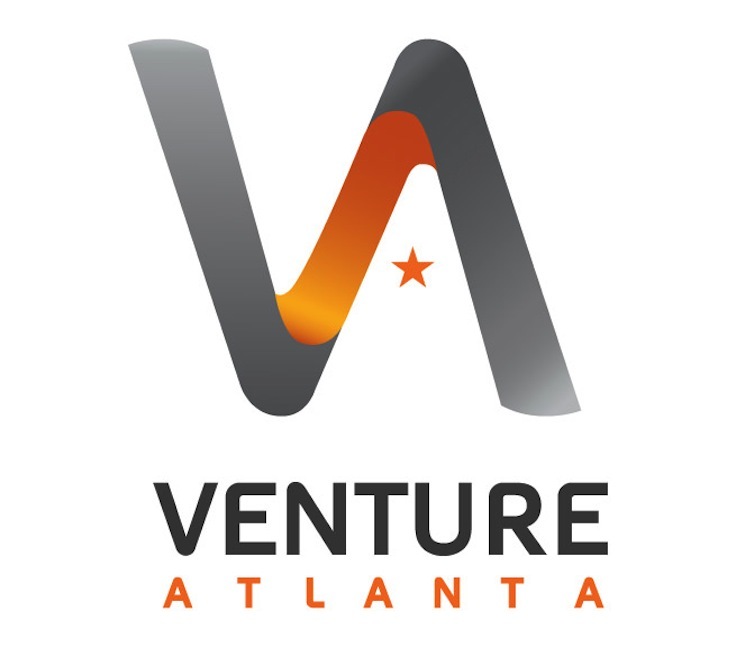 We are highlighting Atlanta’s innovative startup community through a week of high impact events that show off our startup goodness all across the city! We’d love to see y’all out that week celebrating ATL’s startup scene! Huge thanks to all of our sponsors and partners who are helping to make ATL Startup Week possible!